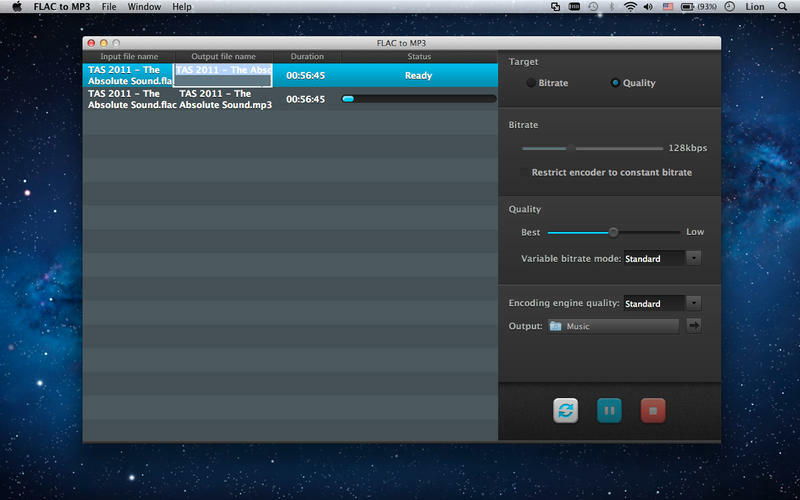 FLAC is a using FLAC's algorithm encoded file format which allows digital audio to be losslessly compressed such that the file size is reduced without any information being lost. FLAC to MP3 is a professional conversion tool, it can losslessly convert FLAC format to mp3 format which can be directly import iTunes to manage. If you need more information please contact the developers of FLAC to MP3 (seasoft), or check out their product website.